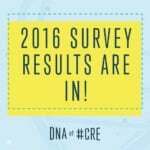 In part one of DNA of #CRE: 2015 to 2016, we looked at the factors that impacted broker success. 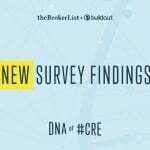 Now, we’re taking a look at how marketing furthers that success and how the CRE marketing function shifted over the course of a year. 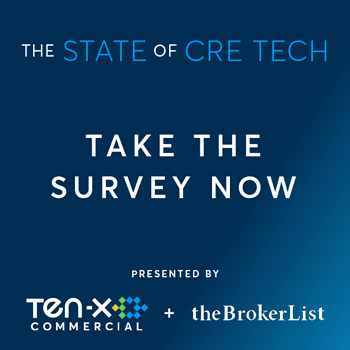 In 2016, 33 percent of brokers said maximizing the exposure of their listings was their biggest challenge – a four percent decrease from 2015. This shift indicates that brokers are beginning to promote their listings more effectively. 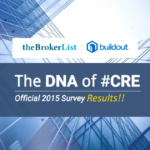 This can be attributed to innovations in CRE tech that make marketers’ jobs easier. Fifty-eight percent of brokers said they had marketing support in 2015. In 2016, this number grew to 67 percent. 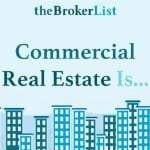 Brokers are becoming more aware of the importance of professional marketing collateral and consistent branding. 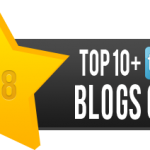 They are seeking support to meet the demands of their clients and buyers. 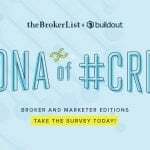 Twenty-three percent of brokers with marketing support indicated that they earned more than $500,000 in 2016. 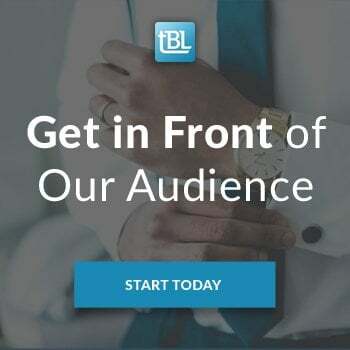 Only 2 percent of brokers without marketing support made over $500,000. 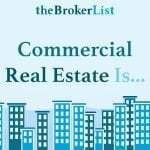 Brokers who remove themselves from the administrative side of the marketing process free up their time to focus on what’s most important: building relationships and closing deals. Investing in the support and tools you need to successfully promote listings pays off. 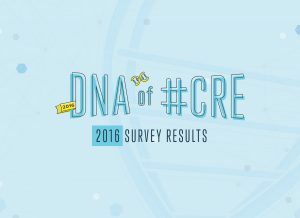 To see the full results and read more about how marketing impacted broker success in 2016, view the DNA of #CRE infographic. Are we finally ready for awards recognizing real estate content?